Immigration can be a difficult thing to deal with whether you are trying to enter a new country or bringing someone into yours. That’s why we do our best to provide accurate, helpful, and easy-to-understand information to assist travelers as they begin the visa application process or try to navigate other migration obstacles. 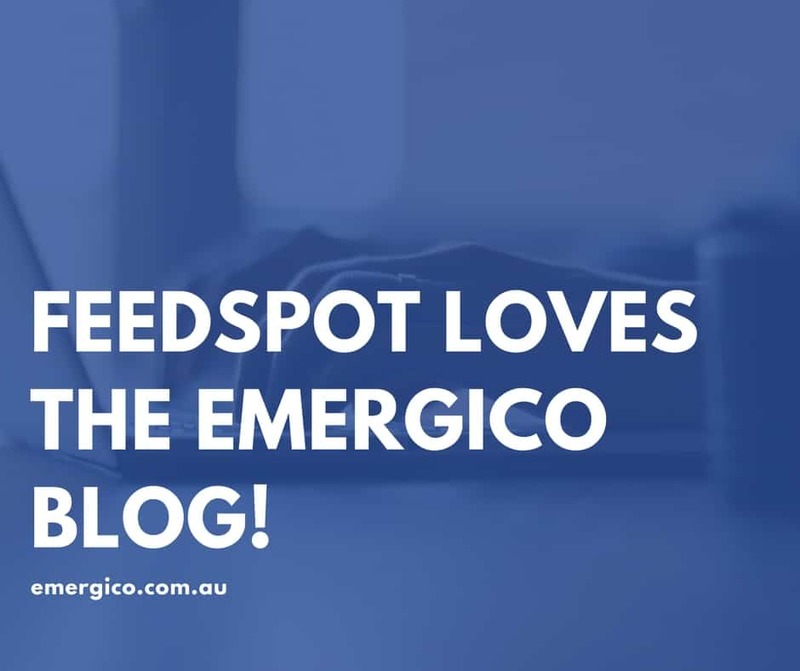 We are happy to announce that Feedspot has recognised the Emergico blog with a place on its Top 25 Visa Blogs and Websites for Visa Applications list. Feedspot is an RSS platform that connects readers to the blogs they love. It’s currently used by a huge audience as a way of condensing online reading material to get down to the quality content. This would be the information that offers what the reader is searching for, whether it is entertainment, information, instructions, or advice. Feedspot covers an enormous list of topics including broader categories like business skills, world economy, food & recipes, healthy living, sports, learning, programmers, design, and marketing. It is the primary blog go-to spot for many internet users. What Does This Mean for Our Readers? If you read the Emergico blog regularly, then nothing will change. You’ll still see our content available just as it always has been. If you happen to be a Feedspot user, you may want to find us and add us to your feed. It’s a convenient way to stay on top of the most recent updates. We discuss everything from basic visa eligibility requirements to political changes that could affect your migration plans. You can read it all through Feedspot or by visiting our official blog page. We want to send a big thank you to Feedspot for featuring us on its Top 25 Visa Blogs list. It’s truly an honour to appear among some of the most popular sites on the web, like Reddit and Google News. We plan to continue providing insight and information to help regular people as they apply for visas and manage immigration plans. 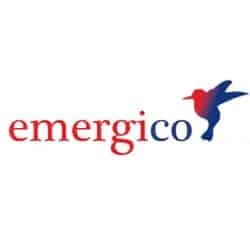 We would also like to invite you, our readers, to get in touch with Emergico Migration Agents to find answers to your immigration questions.